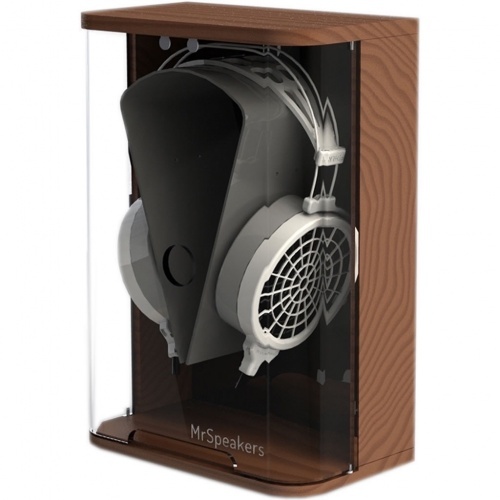 When Mr Speakers discontinued their Alpha and Mad Dog headphones, They promised to deliver a variety of headphones to meet many needs and budgets. 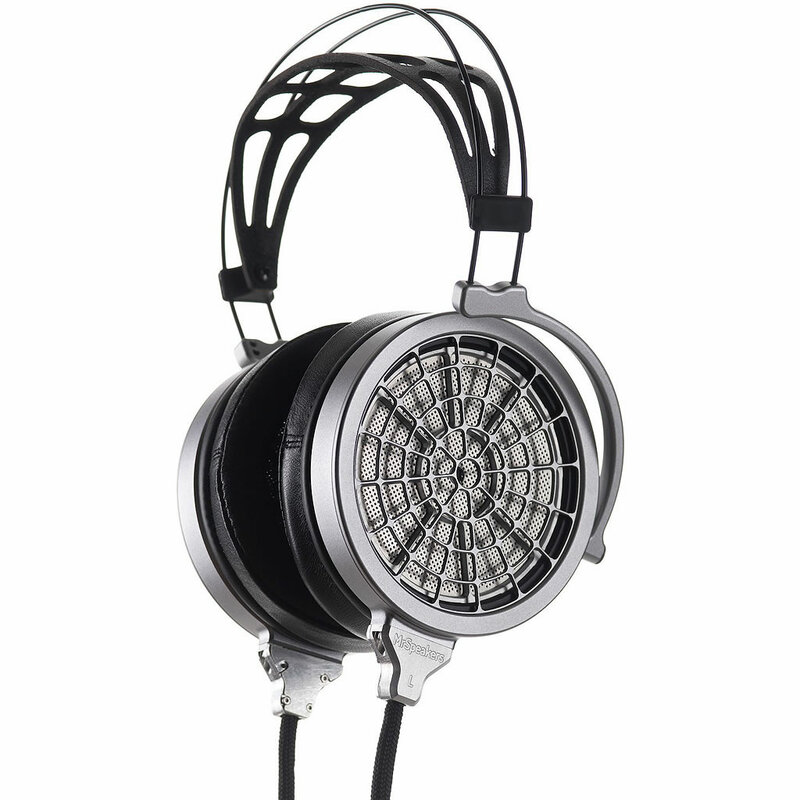 Their first efforts, ETHER and ETHER Flow headphones collectively won more than 20 awards for performance and design. VOCE is a headphone which has been designed to deliver uncompromising electrostatic resolution and clarity with bass output that extends deep into the subsonic. 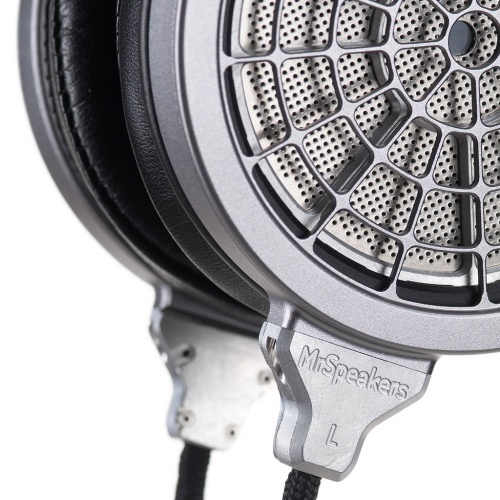 The Mr Speakers Voce is very light and comfortable, with an extremely large soundstage and a neutral voicing VOCE is our most accurate headphone. 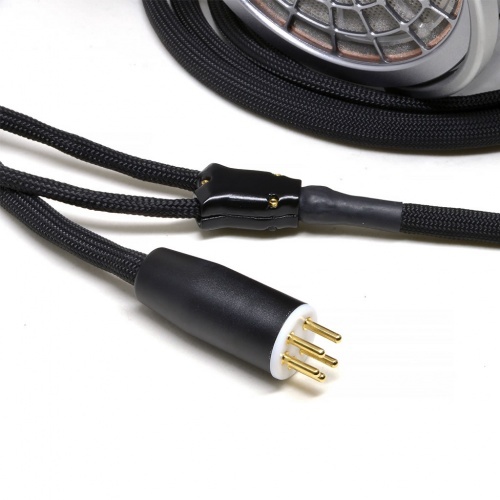 If you are new to electrostatic headphones it's essential to understand that they require dedicated electrostatic energizers or amplifiers. Energizers are typically more cost effective, while dedicated amplifiers deliver a higher level of performance. 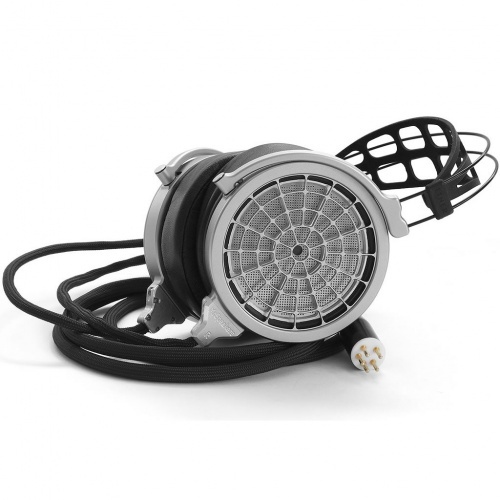 Second, it is not uncommon for electrostatic headphones to make a "ripping" or "zipping" sound when the diaphragm contacts the stator. This typically occurs when putting the headphone on, or taking it off, or if you press on the headphone cup while listening. 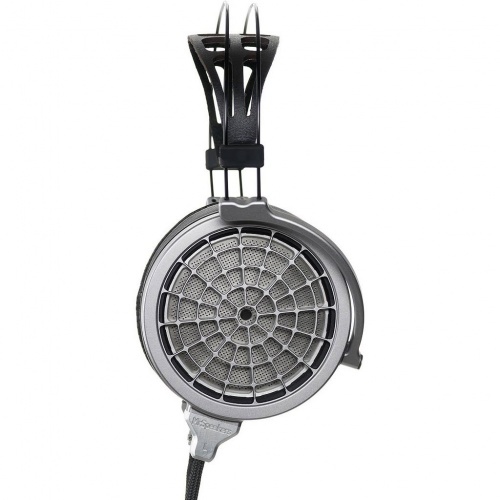 This is considered normal and is not indicative of a problem with the headphone, unless the diaphragm doesn't release (which causes audible distortion).